A designer handbag, whether designed by Gucci, Fendi, Chanel or Prada, is the first step to great style. For those boutique owners and bargain shoppers wishing to buy wholesale designer handbags (or start your own designer wholesale purse business), learn how to build a chic and well-designed designer purse collection in a few steps. 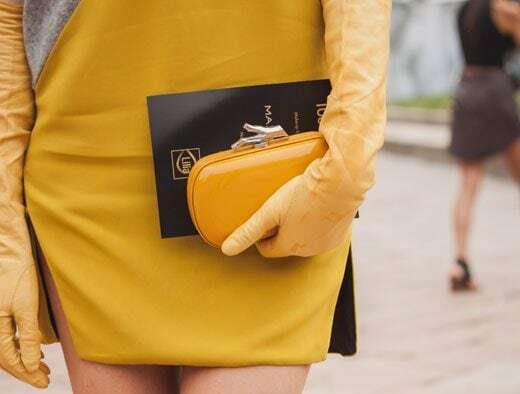 Whether used to add a pop of color to a monochromatic outfit or worn as the latest designer “it bag”, a designer purse—if bought at wholesale—combines style, bargain prices and function in one sleek package. Choose your wholesale designer handbag style for purchase. 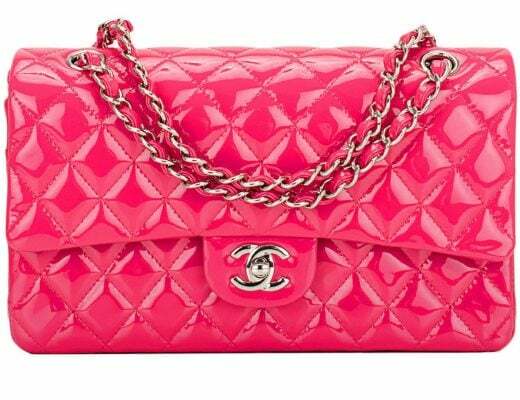 Investigate current retail wholesale handbag prices. Get retail licensing to buy and sell goods in your state. 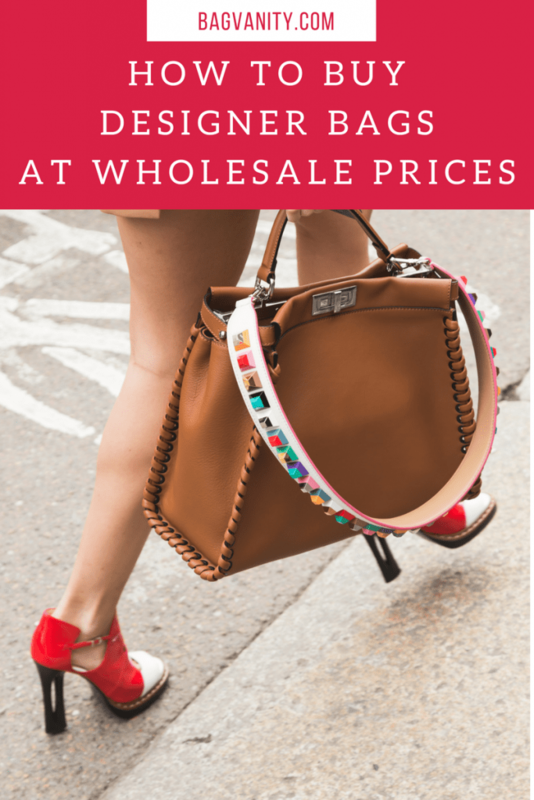 Peruse trade shows, auctions, online retailers and fashion discounters for wholesale handbag deals. Qualify for a wholesale buying program. Place orders for your wholesale designer purses. 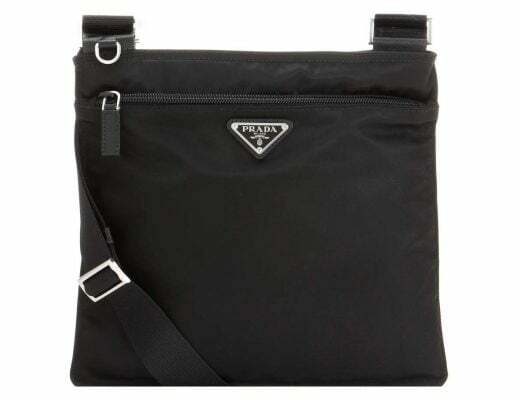 The types of designer purses vary by form and function. Select handbags that you can sell to your boutique or add to your own handbag collection. Determine the maximum wholesale amount you will spend for each bag and its profit margin for resale. Visit the leading fashion publications and retail industry magazines for the costs of the purses. Factor in the difference between the retail price and the wholesale price to determine the final cost of each wholesale handbag. The best prices should retail between 50 and 75 percent below retail prices. 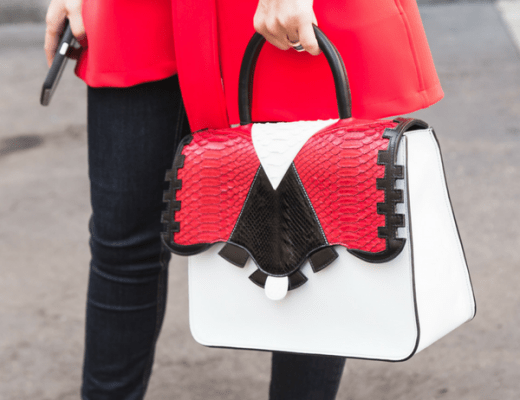 Offline and online designer purse wholesalers will require a copy of your current business license, and a state’s sales and use form to purchase designer purses wholesale. Call the Sales and Use Tax units of your state’s Revenue department. Determine the costs and qualifications needed for these forms. Wholesale designer handbag and purse trade shows feature wholesale bags in bulk. 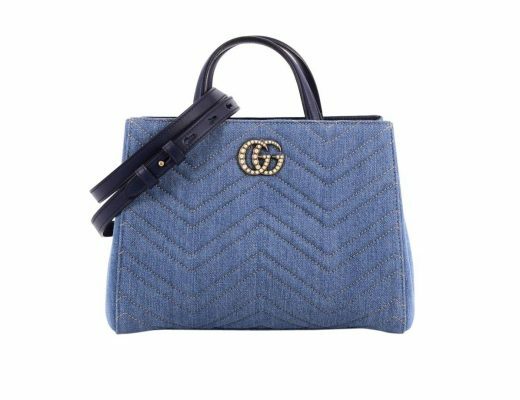 Search online for “wholesale designer bags and purses” in your favorite search engines to obtain a list of online trade websites that feature the latest designer handbags for sale. 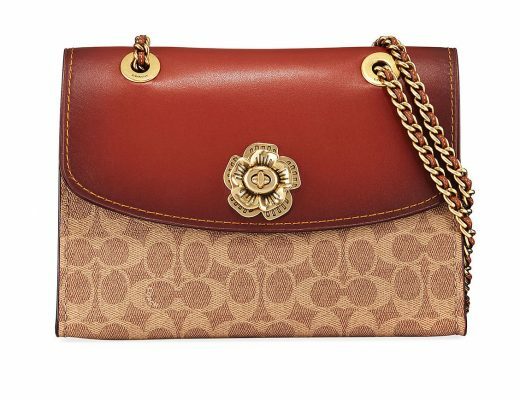 Websites like eBay.com and Alibaba.com sell wholesale purses and bags. Ask for pictures, product specifications and additional information about inventory before making a purchase. Before selecting wholesale purses, determine the criteria for making a purchase. Many online wholesalers demand a minimum order between 50 and 350 units for new customers looking for a wholesale process. Before you fax or email your buyer’s order, call the sales representative for the wholesale handbag line for purchasing and unit requirements. Identify the wholesale handbag minimums before purchase. Factor in shipping time and shipping costs to determine the total cost of the wholesale purses. Purchase all wholesale purses using a credit card with fraud and insurance protection. Expect to pay anywhere from 50%-80% off retail prices, depending on when and where you purchase your wholesale purses. 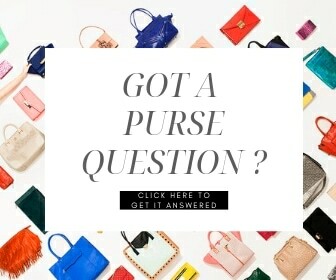 Ask the retailer if they sell sample packs of wholesale purses. Purchase these purse packs to examine the quality of the designer handbags before placing a larger order. Develop relationships with purse representatives for each handbag line to get major price breaks on large orders. Get on the mailing list for fashion shows to gain insider tips on future wholesale purse merchandise deals. Verify the legitimacy of the wholesaler, before you buy a cheap designer handbag online by speaking to the sales representative and asking for a comprehensive list of business references. 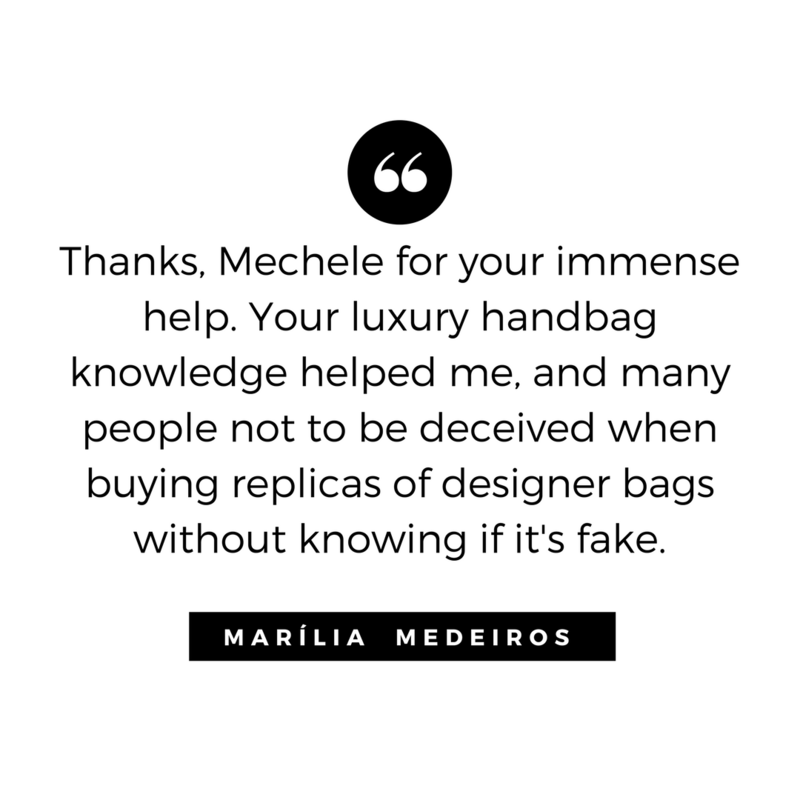 this is great thank you and i really appreciate it..because i love handbags and i want to have my own business to sell handbags through online. You may have noticed that when you try to find authentic wholesale designer purses/ handbags it impossible to find true wholesale distributors. You must have to look for assurances like Free Shipping when purchasing exact amount of products, money back guarantee, 100% secured payment, has an online stores with huge reviews and many more. Need more wholesale purse buying suggestions. 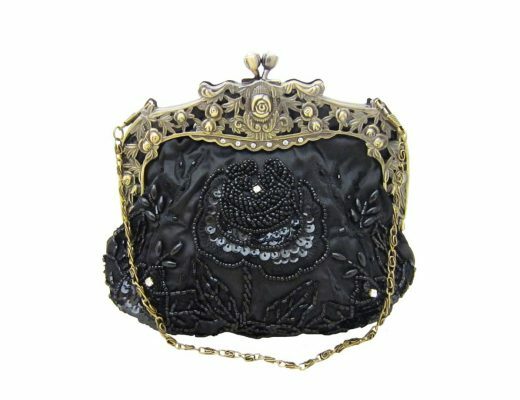 I’m opening a store in 2010, and need to receive more information on designer purse and handbag suppliers. Thanks for the wholesales designer handbag shopping tips!